Scotland can be a stronger, fairer and more prosperous place. As a nation, we have so much potential. 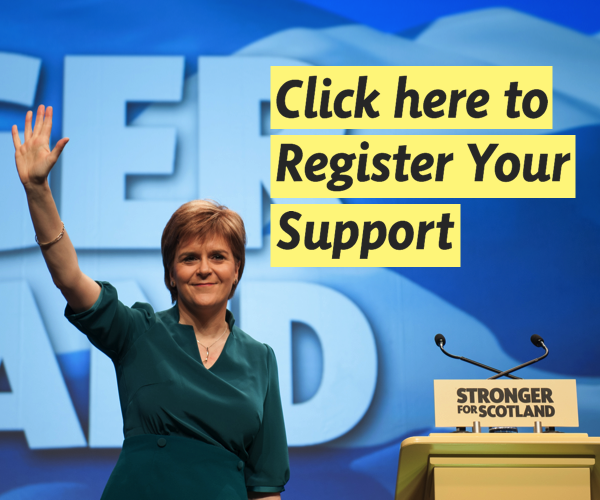 The SNP is determined to make Scotland all it can be and you can be a part of it. So, take part today.